Speed Limits, Terry Da Libra, The Blizzard & Yuri Kane feat. Relyk , Andain, Andrew Bayer feat. Molly Bancroft and more. 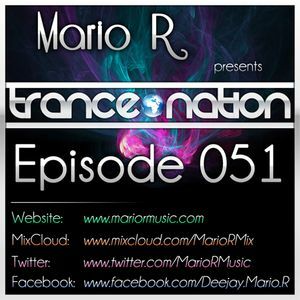 Mario R presents Trance Nation, episode 051.